Working together with Duke Energy and southern company, Joules accelerator defined three key areas of interest for the first cohort of the new catalyst progra Der's, analytics, and efficiency. these three areas of energy innovation have reshaped the utility industry to make it cleaner, faster, safer, cheaper, and more efficient. ConnectDER enables the rapid and inexpensive connection of grid-ready distributed energy resources with their ConnectDER and Smart ConnectDER collar products. The ConnectDER elegantly fits between a residential electric meter and a meter socket, and provides a single point of connection for DER products. 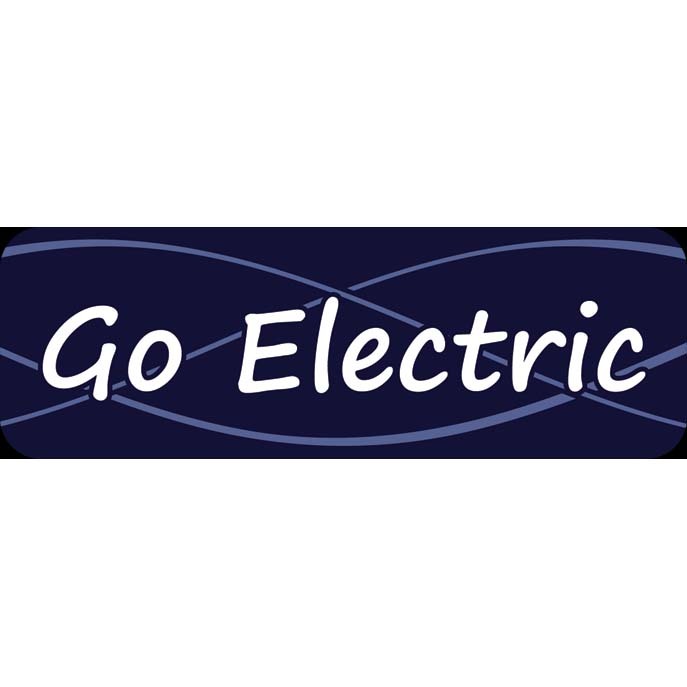 Go Electric provides the first integrated solution for uninterruptible power, energy storage, energy efficiency, and automated energy asset synchronization and optimization. Go Electric has uniquely combined battery energy storage with their patented microgrid controller and automated demand response software. PlotWatt provides software as a service to multilocation SMB operators. By utilizing existing data sources (utility smart meters or installed energy monitoring hardware), customers pay zero up-front and a monthly subscription set at just 1% of their average monthly electricity bill. PlotWatt competes on price and payback, with average customer kWh savings of 5.5% often leading to ROI in the first month of service. 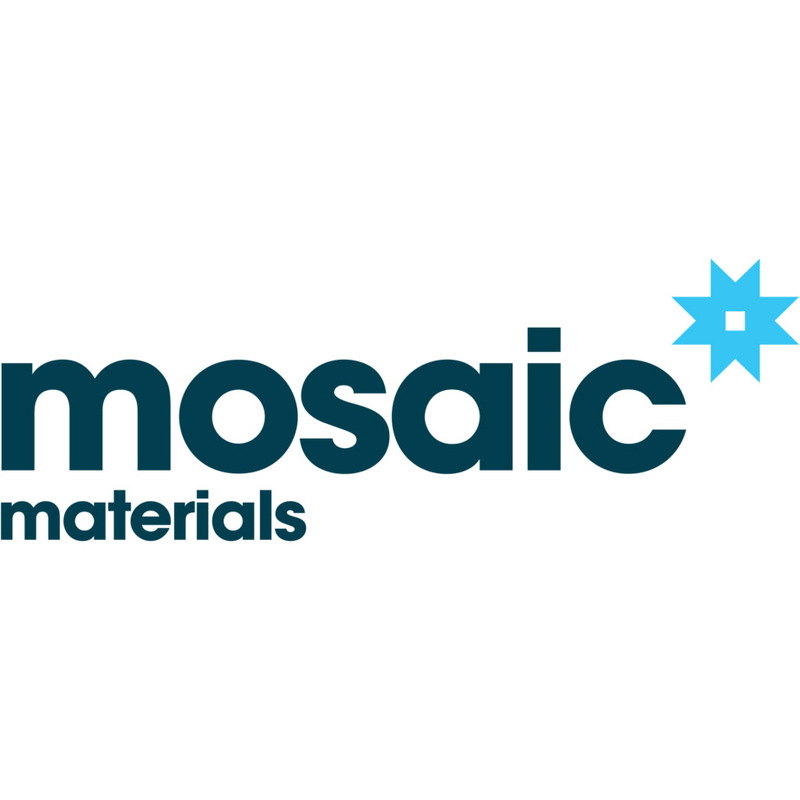 Mosaic Materials is dedicated to reducing the cost and environmental impact of fossil fuels through the application of proprietary, highly efficient gas separation technologies. The Mosaic technologies use porous solids known as metal-organic frameworks to selectively remove impurities such as CO2 from gas mixtures in an array of applications from submarines to power plants. The Agentis Platform provides utilities with an essential and unique ecosystem where business customers, account managers, engineers, and other utility staff and partners can engage and interact like never before. The result? Higher levels of customer service, increased energy efficiency, and new revenue-generating opportunities through insights gained from your customers' energy data.